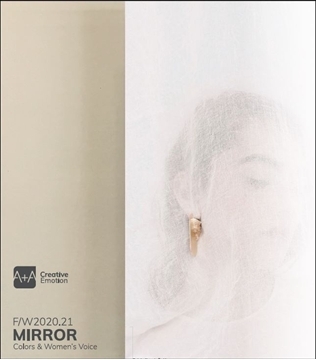 Autumn/Winter 2020-21 A+A studion want to show how COLOUR enriches and elevates the style of WOMEN incorporating fashion, beauty, interiors, textures, packaging and everything that we can touch, see or feel that triggers an EMOTION. The first pages of each theme will focus on the colours, followed by inspirations for packaging, accessories, make-up, textures etc. 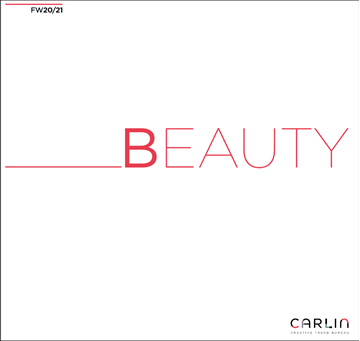 Autumn/Winter 2020-21 A polysensorial trendbook to liberate the Health and Beauty-ful imagination: behaviour shifts analyses to explore the needs of the aware consumers, why and what on lifestyle, inspiration, skincare, makeup, body and hair care, fragrance, well-being and packaging. BEAUTY Spring/Summer 2020. 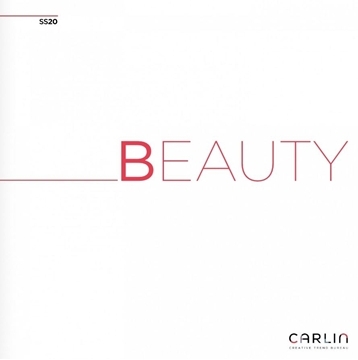 A polysensorial trendbook to liberate the Health and Beauty-ful imagination: behaviour shifts analyses to explore the needs of the aware consumers, why and what on lifestyle, inspiration, skincare, makeup, body and hair care, fragrance, well-being and packaging.